-How Trump worked for thirty years to expand his real estate empire into Russia even as he was rescued from bankruptcy by Putin’s oligarchs, Kremlin agents, and the Russian mafia. 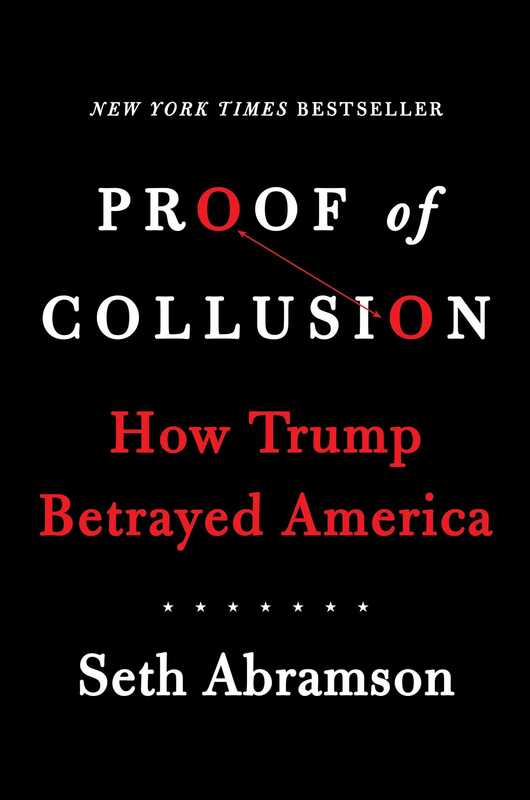 By pulling every last thread of this complicated story together, Abramson argues that—even in the absence of a report from Special Counsel Mueller or a thorough Congressional investigation—the public record already confirms a quid pro quo between Trump and the Kremlin. The most extraordinary part of the case for collusion is that so much of it unfolded in plain sight. In the case of the ongoing Trump-Russia probe, the only plausible theory of the case that coordinates with all the existing evidence is that Donald Trump and aides, associates, and allies conspired with a hostile foreign power to sell that power control over America’s foreign policy in exchange for financial reward and— eventually—covert election assistance. This theory doesn’t contend that anyone in the president’s sphere participated in any hacking or even knew about Russia’s cyber-intrusions in advance; it doesn’t allege that the conspiracy was finely wrought, as opposed to chaotic, amateurish, and quickly capable of producing a mountain of incriminating evidence; it doesn’t require that all elements of its grand narrative take place in private, as indeed many of them occurred in the plain sight of millions of Americans; and it doesn’t allege that any of the actions involved rose to the level of statutory treason—a federal criminal statute that applies only if America is in a declared state of war. What this theory of the case does do is explain decades of suspicious behavior by Donald Trump, members of his family who are also political advisors, and his associates, behavior that suggests that these bad actors expected and received a massive financial reward for taking policy positions friendly to the Kremlin and adverse to the interests of the United States. The theory further maintains that once Trump had sufficient knowledge of Russian crimes to be legally responsible for not aiding and abetting them with promises of policies unilaterally beneficial to the Kremlin—a point Trump reached on August 17, 2016, at the very latest—any additional actions taken to advance Russian interests were criminal. The theory organizes a clear and discrete roster of those Trump aides, associates, and allies who were complicit in Trump’s financially motivated appeasement of a hostile foreign power, and in so doing it explains why nearly every name on that list attaches to a Trump campaign, transition, or administration figure who has lied about his associations with Russian nationals. 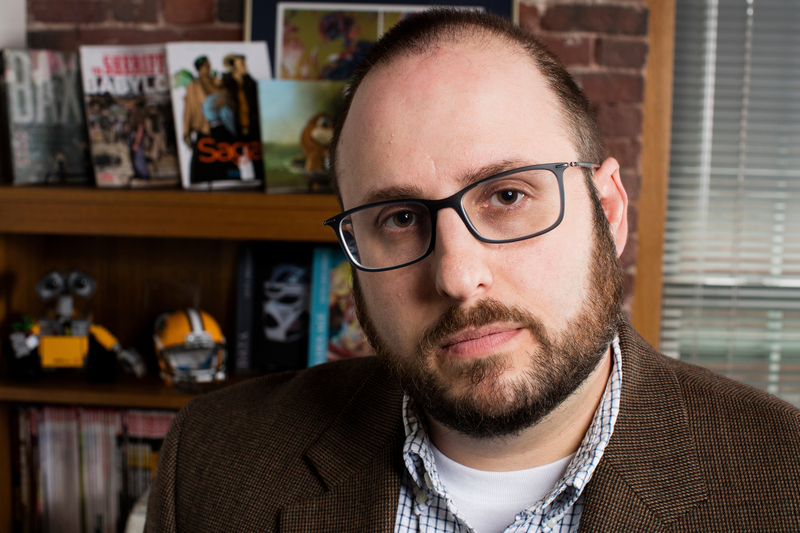 Seth Abramson is a former criminal defense attorney and criminal investigator who teaches digital journalism, legal advocacy, and cultural theory at the University of New Hampshire. A regular political and legal analyst on CNN and the BBC during the Trump presidency, he is the author of eight books and editor of five anthologies. Abramson is a graduate of Dartmouth College, Harvard Law School, the Iowa Writers’ Workshop, and the PhD program in English at University of Wisconsin-Madison. He lives in New Hampshire with his wife and two one-year-old rescue hounds, Quinn and Scout. Read more about him at SethAbramson.net.